For Sale possibly loan considered to right home: Tom 13hh bay gelding 13 years old. He has heaps of character and is loved by all! Well schooled with a super jump. He is sharp but in no way nasty, he is not a first pony but would be brilliant for a non-nervous child who wants to go out and win prizes! Low mileage as currently no suitable rider but has been kept fit and ready to go. Hacks alone and in company, good to clip, shoe, load and easy to handle. Priced to sell £1500 07894551755. 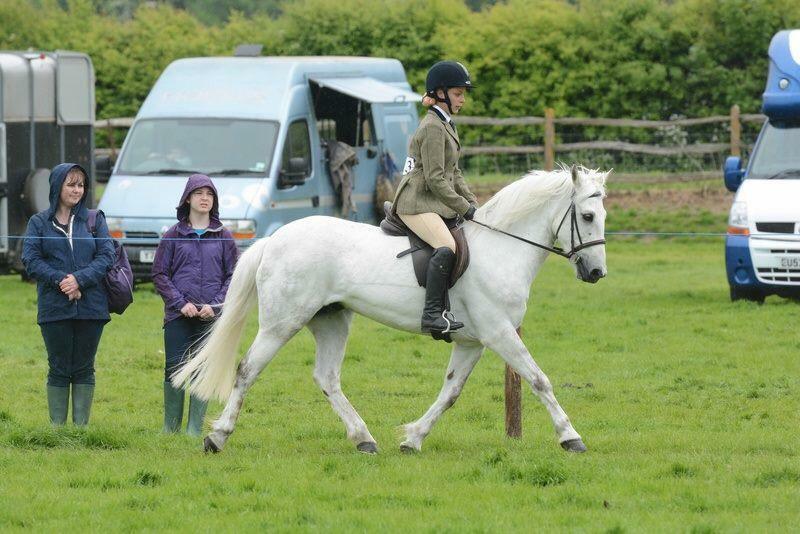 Superb dressage or sj prospect but sadly she doesn’t enjoy eventing. Numerous wins at dressage up to elementary, £219 BS winnings in rare outings and won every BE novice combined training entered. Also well placed at arena eventing. At home she pops 1.60m for fun and has established lateral work and changes. A pleasure to ride, snaffle mouthed at all times but not suitable for novice or nervous riders. 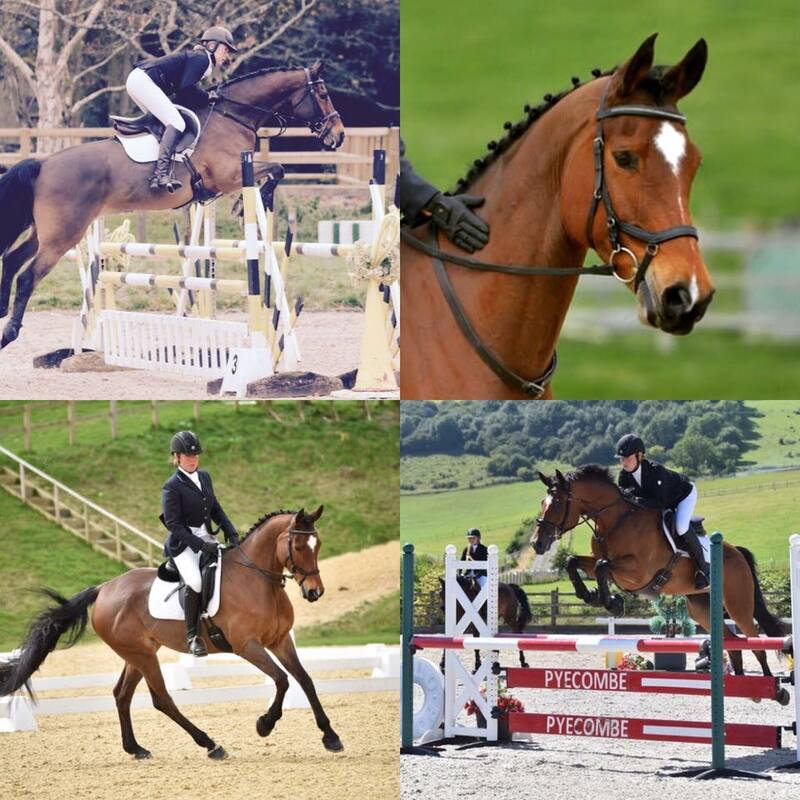 Please see full ad on horsequest, or text/call 07894551755 for details. Plenty more videos and photos on request. 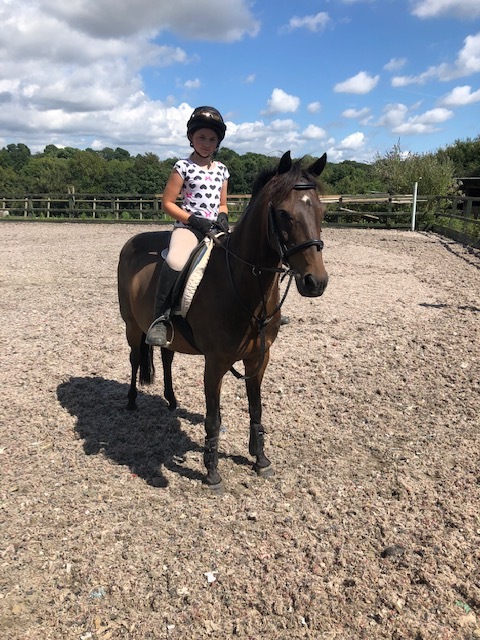 Milly is a homebred who is available for full loan to stay at current yard in High Hurstwood with great facilities and instructors. She knows and loves her job and is a schoolmistress around 90/100. Very straight and easy to jump, well schooled on the flat but not a complete novices ride. Her one vice is that she can be grumpy on the ground so needs to be handled confidently. 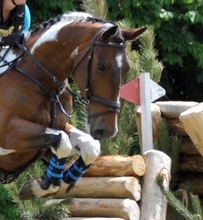 She is a really fun horse to ride and fit and ready to go out competing with a ambitious teenager or amateur adult. 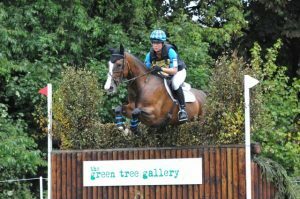 For share ….13.2 New Forest super pony!! 2 or 3 days per week. 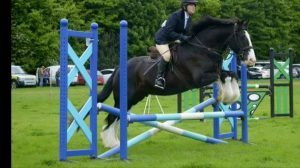 Barney is a brilliant pony who is suitable for children, teenagers and lightweight adults. He is truly adaptable and is suitable for novices in the school and out hacking, although is also capable of going up a few gears for more experienced fun loving riders! He is well schooled, hacks brilliantly and loves to jump xc. Contribution required which will include use of all of our facilities including xc course. Call Liane on 07894551755 for more details or to arrange a trial. 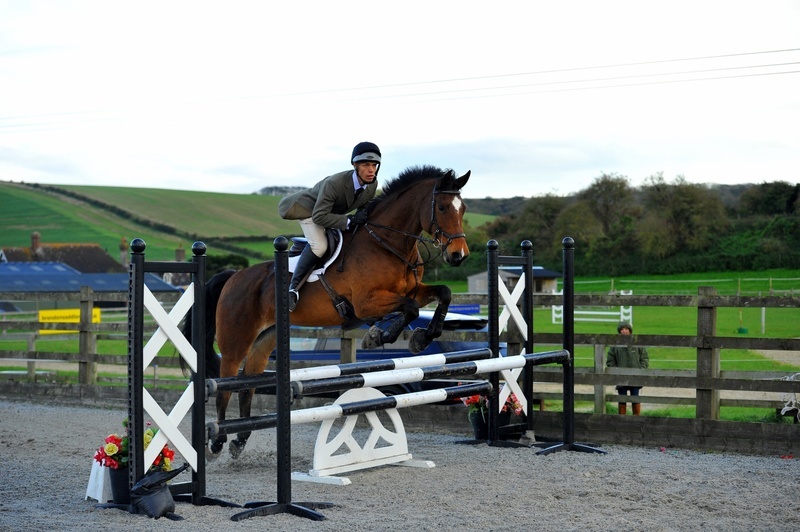 Smart 16.1hh homebred 10 year old ex eventer. This is a fantastic opportunity for someone to ride a fit and well schooled competition horse who is sound but unable to continue his jumping career. Multiple wins at dressage, works beautifully on the flat, brilliant to hack alone or in company. Needs confident handling so no novices. Small contribution required includes use of extensive grounds and facilities no yard work required. Please call 07894551755.